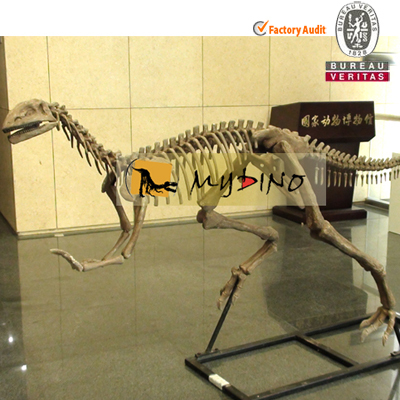 Have a guess about what kind of dinosaur this skeleton belongs to. 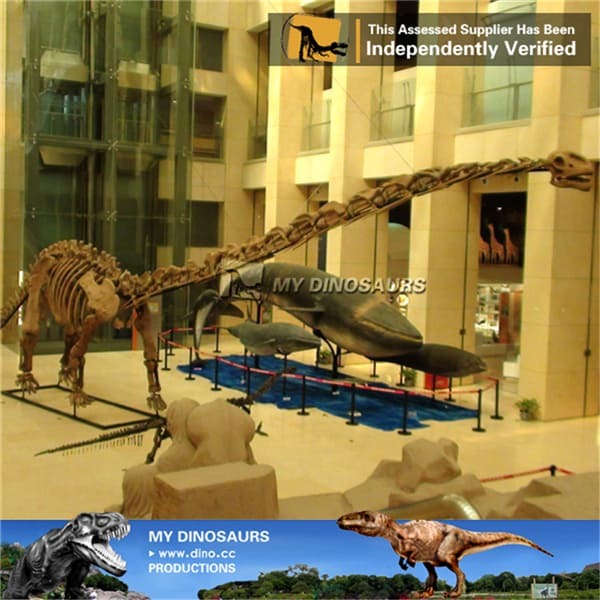 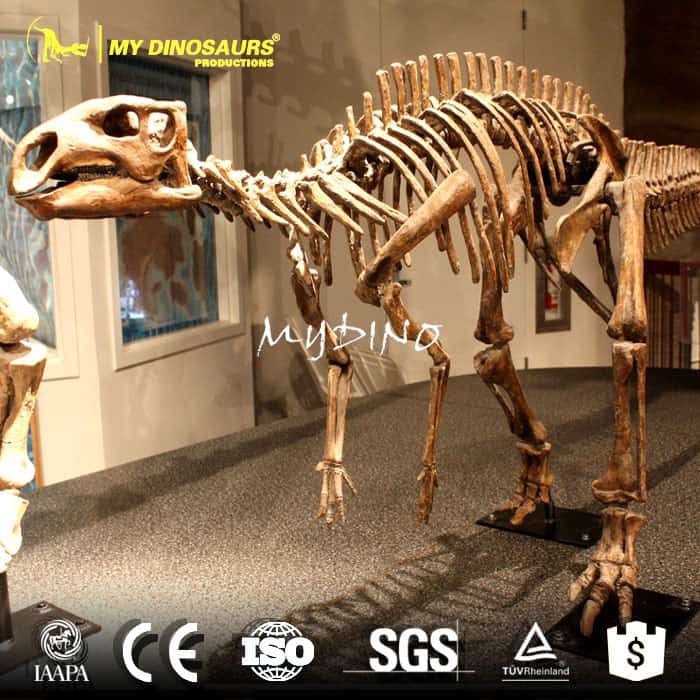 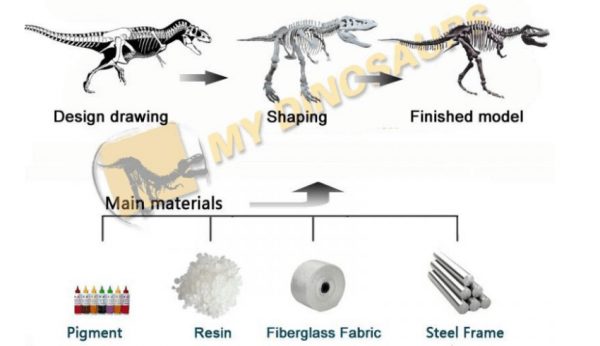 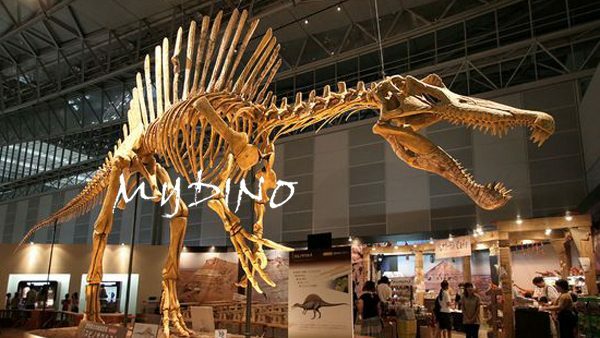 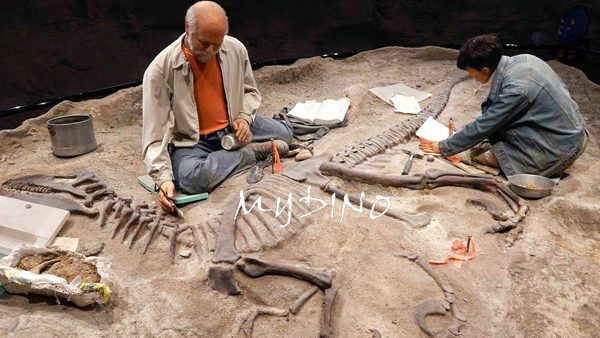 Customize all kinds of dinosaur skeletons with museum quality! 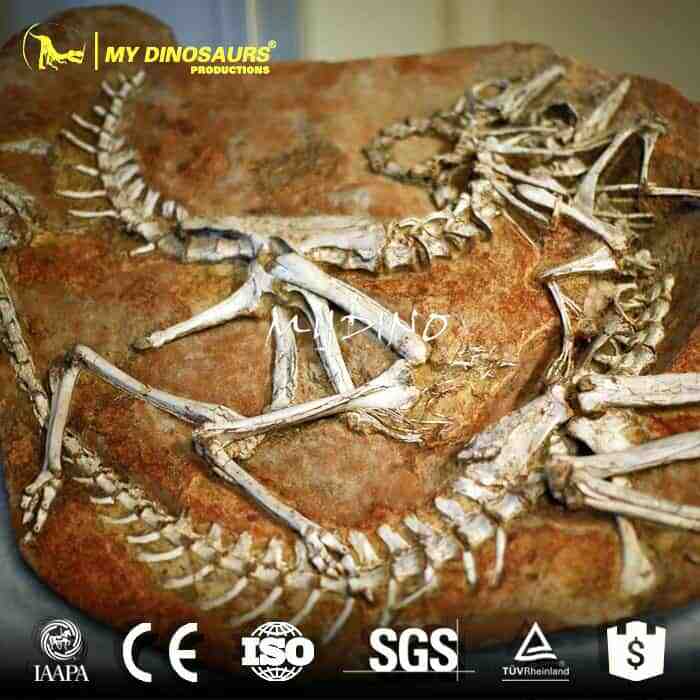 100% replica from the authentic fossil! 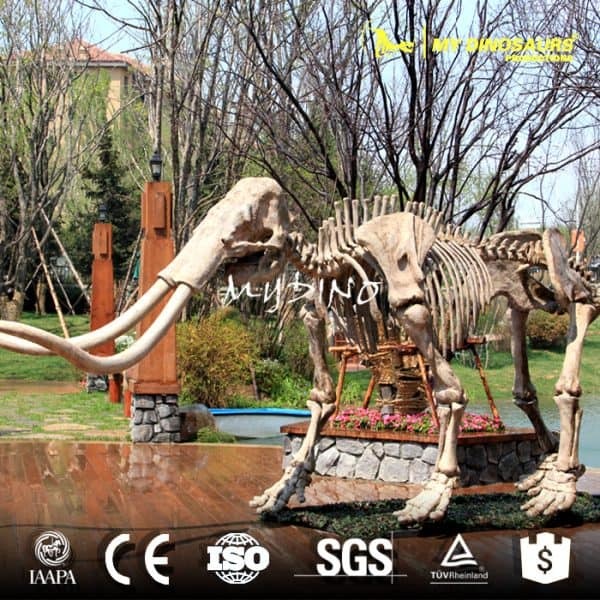 Creating the most suitable decoration for your complex! 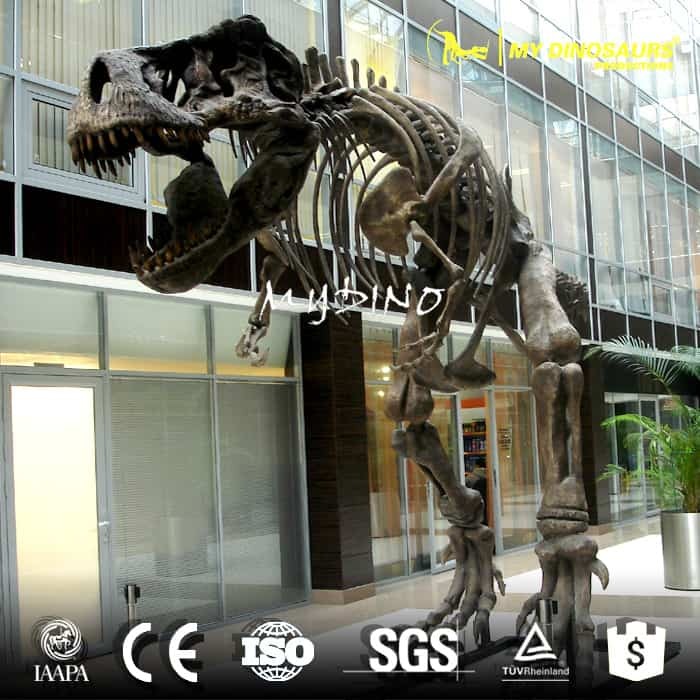 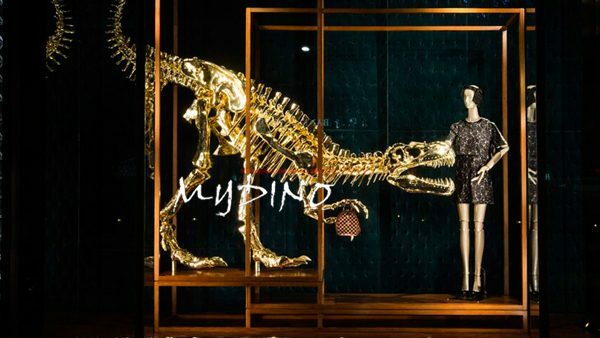 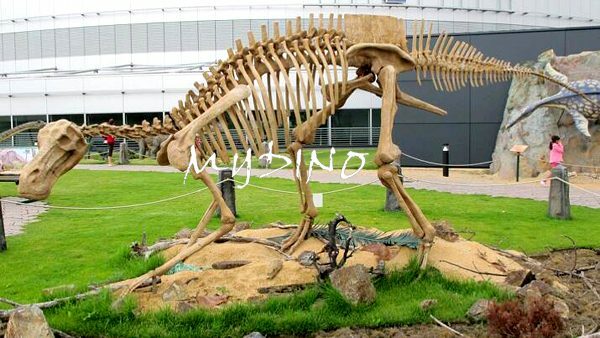 With materials against sun, rain and snow, our dinosaur skeleton is perfect to be displayed both indoors and outdoors. 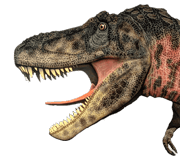 Adaptability: Outdoor or indoor, adapt to temperature of temperature of -40°C to 40°C. 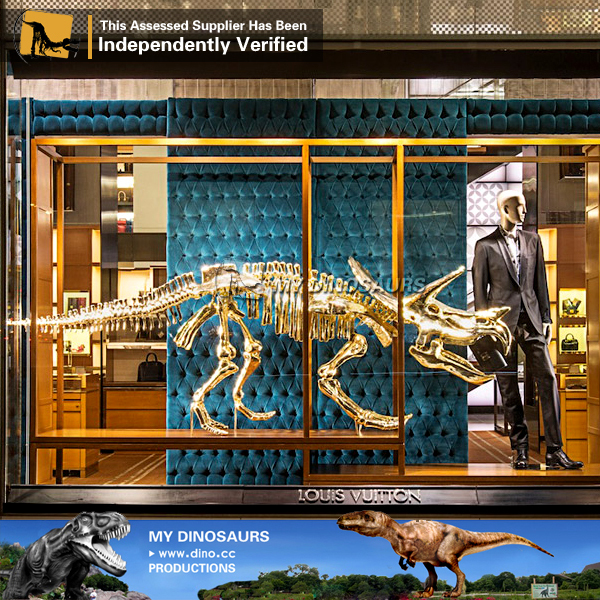 Waterproof, sunproof, snowproof.